Our clothes are as individual as we are and made up of a large variety of fabrics. It is important to have a washing machine that can work with different fabrics to maintain an efficient clean, yet with the gentlest operation. 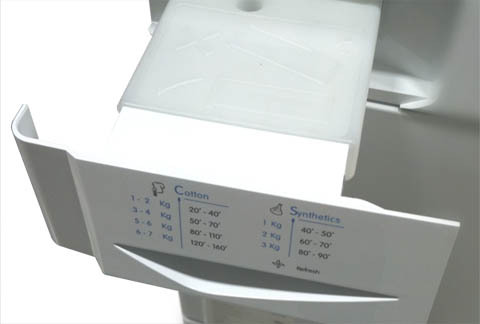 Baumatic washers feature up to 15 different wash programs that cater for a wide range of fabrics, which include a special shirt wash to reduce wrinkles, a delicate wool cycle, a sports wash and a handy quick 15 minute wash. Some clothes, including linen and towels, can be spun at higher speeds to remove as much moisture as possible. Our Baumatic washers and washer dryers feature up to 1400 RPM spin speeds to ensure as much water and moisture is removed so drying time is reduced saving you money and saving the environment. 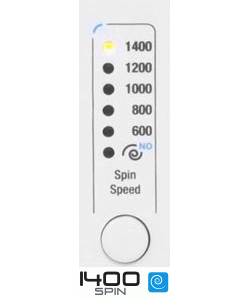 The spin speed can be adjusted manually or our washer will match the spin speed to the selected wash program. 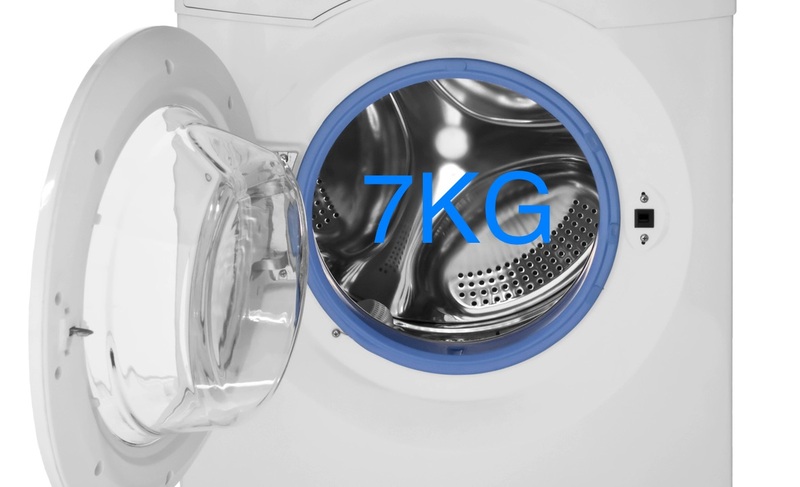 While washing up to a 7kg load of clothes, your Baumatic washer uses a minimal amount of energy. 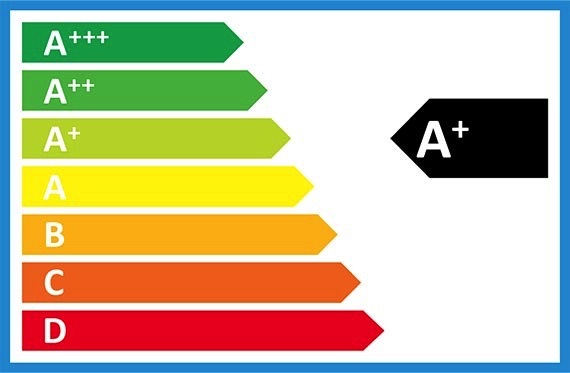 You can find up to A+ energy rated washers in our range to reduce your energy bills and help save the environment. Gone are the days of trying to squeeze your laundry through a tiny door opening. Baumatic washing machines are equipped with a large 300mm porthole door to enable you to fit bigger items such as bed linen with ease. 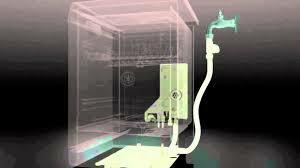 Our Baumatic washers and washer dryers feature a complete Aqua stop safety system. 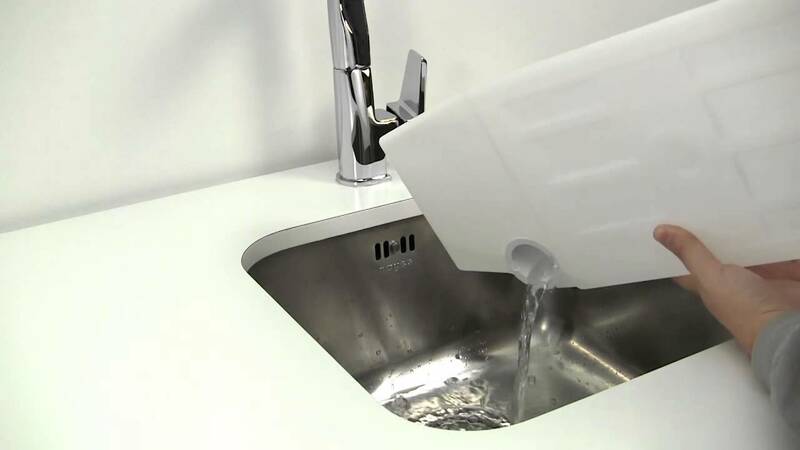 The Aqua stop prevents flooding as a result of water leakage. The system consists of a device fitted under the drum, which automatically cuts off water intake to the machine if it detects a leak. Moreover, an electronic device fitted to the water intake hose detects leaks in the hose and switches off the water supply immediately. Baumatic laundry products offer you total peace of mind for you and your family. Combined with a large porthole opening of 300mm, the load capacity of Baumatic washers and washer dryers is 7kg. Large enough to get through the family washing requirements with ease and saving you time. 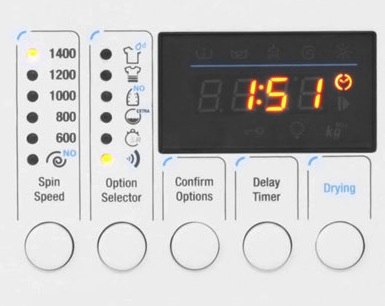 Whether you wish to have your washer and washer dryer operate whilst you’re away, or during the night, some models feature a 24-hour delay timer. Conveniently set the washer to turn on when you want. In some areas setting the washer to go on late in the evening allows you to take advantage of cheaper electricity rates. Always be in the know with our LED display on our Baumatic washers and washer dryers. 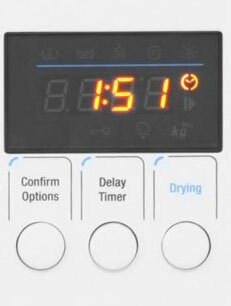 The LED display any delay time set, time remaining on the current wash program and the progression of the current program. With a Baumatic condenser dryer you can conveniently install your dryer in any location, as you don’t need to install a venting system. The moisture from your clothes is simply condensed into a special chamber that needs emptying on occasion.